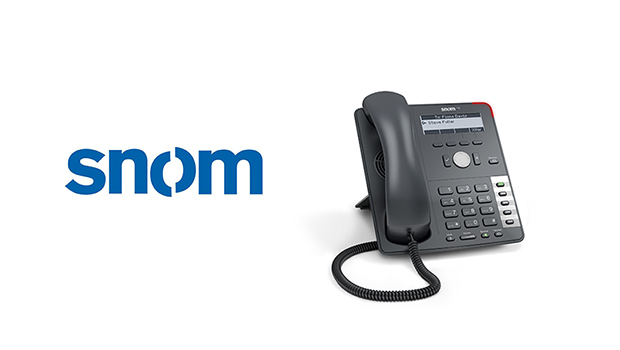 VoIPon Solutions are pleased to confirm that Yealink have added a new model to its range of IP Phones with the new Yealink T23G Gigabit IP Phone . 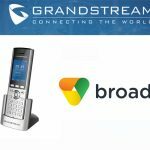 The Yealink SIP T23G incorporates attractive advanced features, such as Gigabit Ethernet, paperless design and BLF, bringing leading foundation-level IP Phones into the Gigabit age. 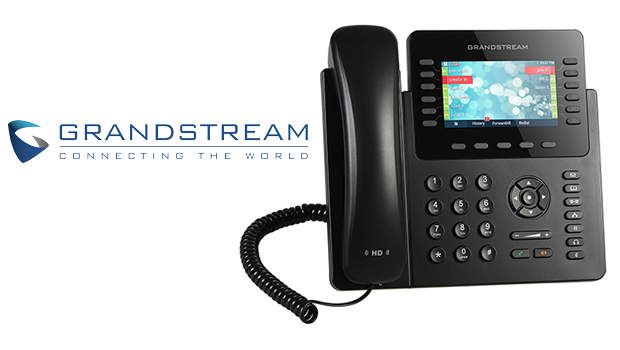 The two built-in dedicated Gigabit Ethernet ports of Yealink T23G introduces the Gigabit-based network into entry-level IP phones, which helps end-users to switch seamlessly to Gigabit Ethernet. 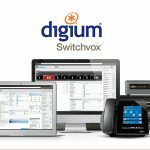 Its impressive cost performance enables SMB users to enjoy the fast speed and convenience of Gigabit Ethernet. 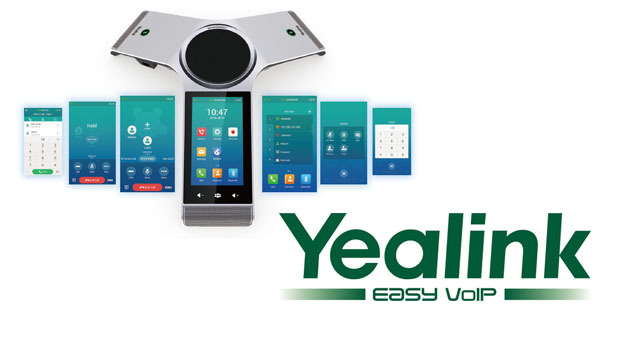 Yealink continue to develop and advance their IP Phone solutions, which has been evident over the past 12 months. The entry level T23G model is ideal for small and large office environments, offering great features at a cost effective price. 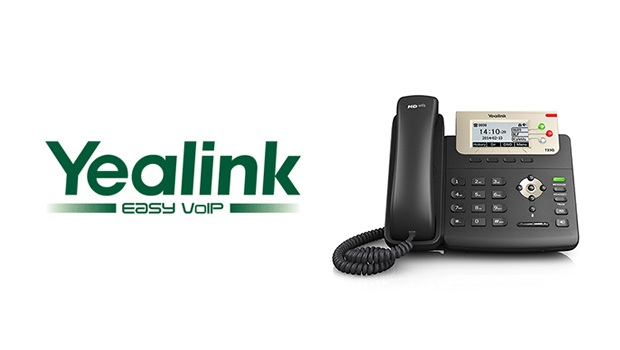 Yealink T23G not only inherits the HD voice quality, high stability and easy-operation features of T2 Series phones, but for the first time introduces the concept of paperless offices into entry-level IP phones. It has 3 paperless programmable keys to ensure shortcut functions, such as fast-dialing, BLA and BLF, which are indicated by red & green lights. 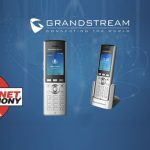 The T23G is living proof that intelligent research and carefully matched functions can improve both the immediate user experience and the extended pleasures of higher business efficiency. 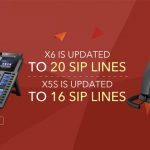 In addition to T23G, Yealink also launched SIP T23P this time. 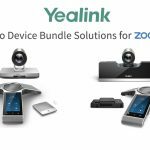 Except Gigabit Ethernet, Yealink T23P will realize same functions with T23G. The two models will provide users with more choices.